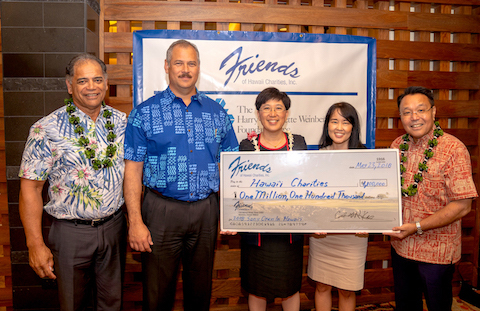 our donation to Friends of Hawaii Charities through the Friends Club will help fund the $1 million distributed in grants to over 150 Hawaii charities annually. Make a donation and become a friend to Hawaii charities! Opt to receive Sony Open in Hawaii values with your donation or select to make it a 100% donation. *Donor value packages will be mailed in December. Donations need to be received by December 1 in order to receive the values for the Sony Open in Hawaii held in January. Value packages are subject to change without notice. Download the Friends Club donor form (PDF file). For inquiries, please email friend@friendsofhawaii.org or call 808-792-9339. 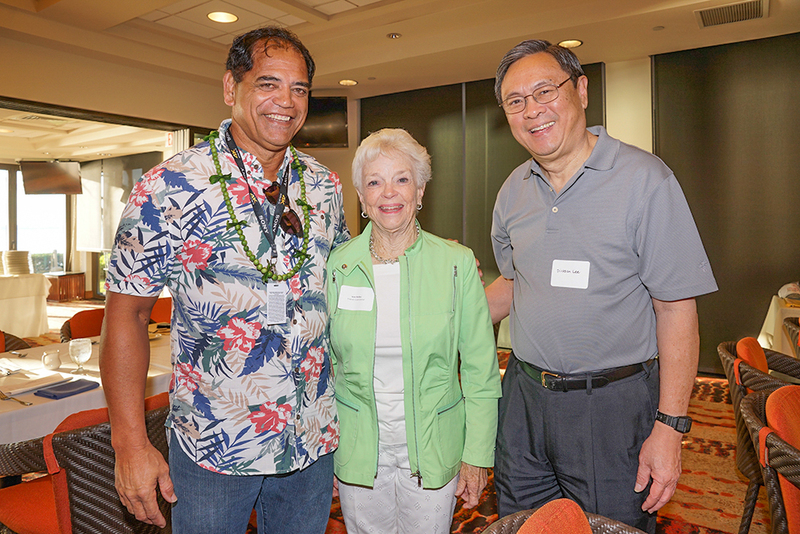 Mahalo to our Friends Club Donors! Friends of Hawaii Charities awards grants annually to qualified not-for-profit organizations, funding programs that benefit Hawaii’s children, youth, women and impoverished. A total of $1.1 million in charitable grants was distributed last year from proceeds raised at the 2018 Sony Open PGA TOUR event. The 2018 grants deadline was January 31, 2019 and we are no longer accepting applications for this year's grant distribution. © 2018 Friends of Hawaii Charities All right reserved.